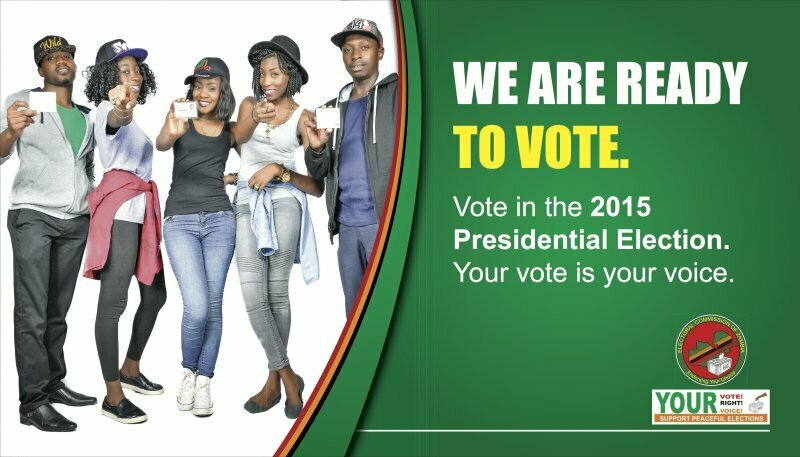 POLITCAL party stakeholders must uphold the electoral code of conduct at all times as it is one of the mechanisms that will help eradicate inter-party clashes, says Zambia Centre for Inter-Party Dialogue (ZCID) executive director Horrance Chilando. In an interview yesterday, Mr Chilando appealed to political parties to conduct issue-based campaigns devoid of acts of violence ahead of the August 11 general elections, emphasising that such kind of politics were old-fashioned and had no place in the country. He said that it was important for politicians to stick to the electoral code of conduct as it was one of the mechanisms to completely eradicate the scourge of violence. ‘’As ZCID, we have observed the recent events of political violence with dismay and would like to urge political parties to desist from acts of violence by adhering to the electoral code of conduct because such kind of politics have no place in our country. ‘‘We believe that if political players stick to the electoral code of conduct which actually is part of the ECZ Act, most cases of political clashes will be greatly reduced,’’ he said. He urged political players to respect each other’s divergent views and learn to coexist as Zambia was a multi-party democracy. Mr Chilando said that his organisation had continued to engage political parties on how to effectively monitor the elections at provincial level and that they would soon go to the districts. He said that it was important to equip political representatives tasked to be election monitors with the right knowledge as well as tools. 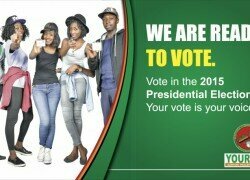 The Electoral Commission of Zambia recently sternly warned political parties as well as candidates perpetuating violence that they risked being disqualified from the general election.